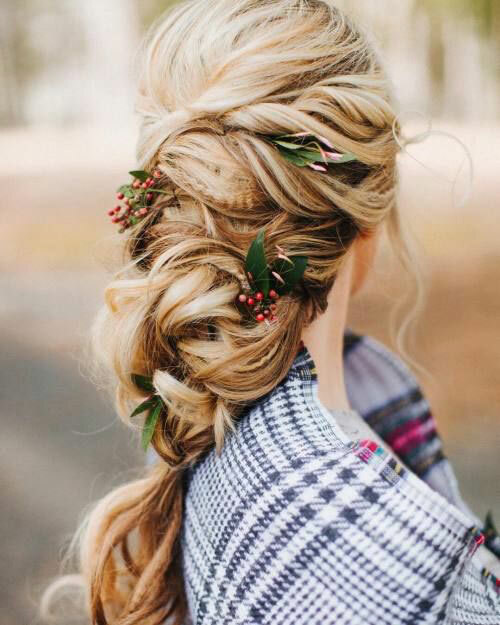 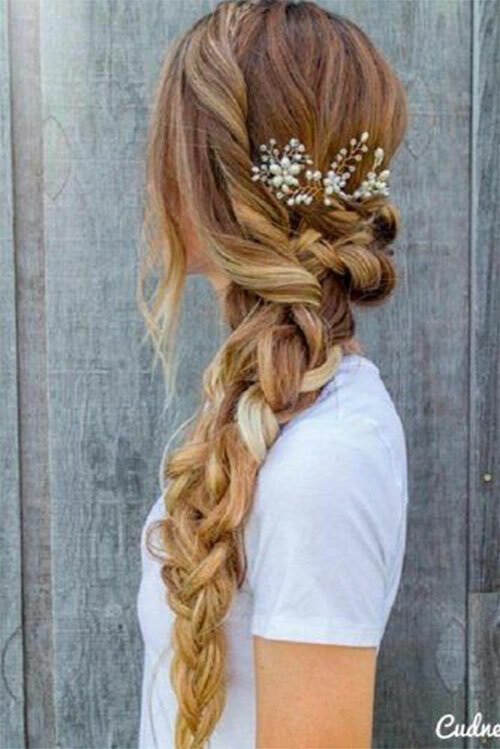 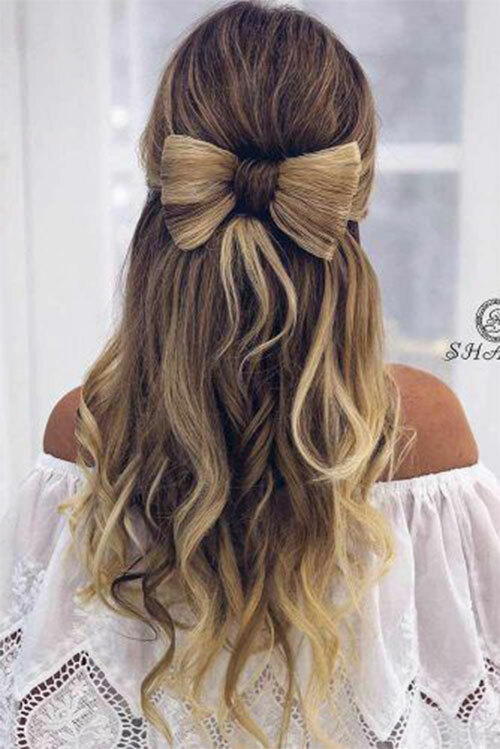 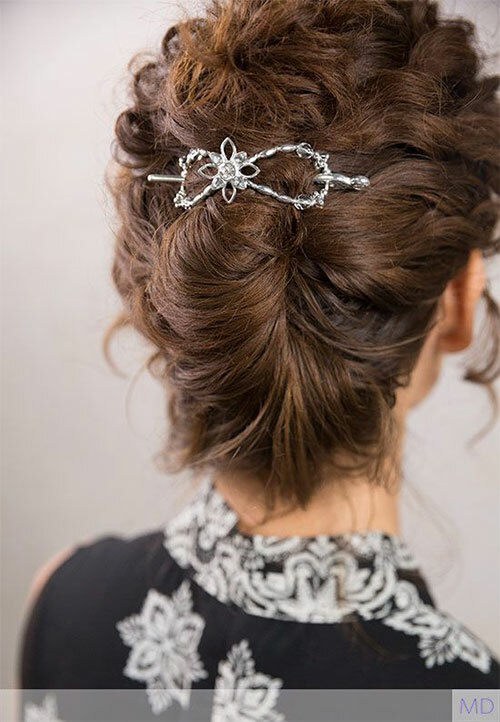 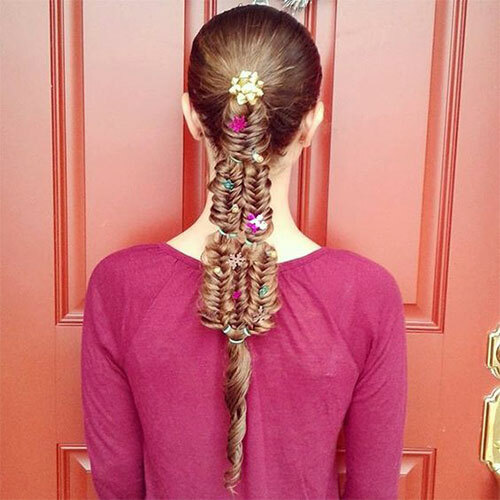 Well during the winter time, hair usually turns frizzy, sun-dried and curled up so the best way to keep them tidy is to tie them up or down, make braids out of them, high ponytail or messy buns are also the good options to go about. 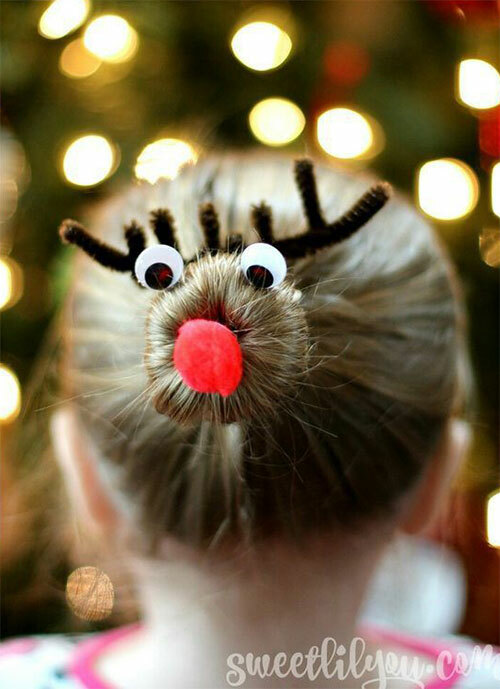 But when it’s Christmas it has to be something beautiful. 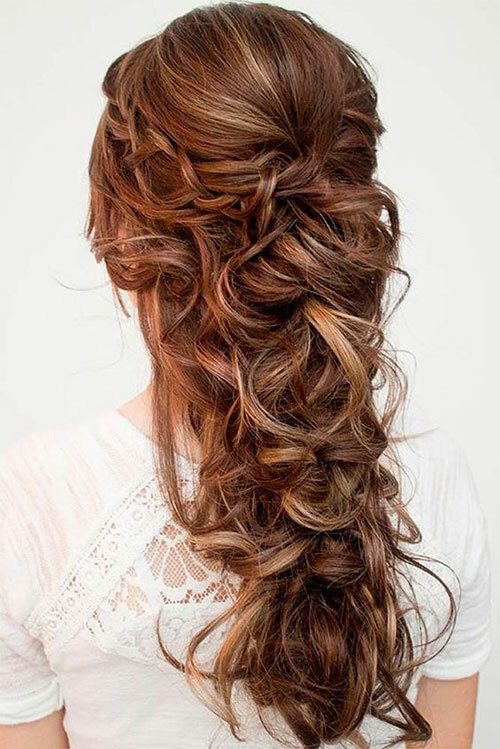 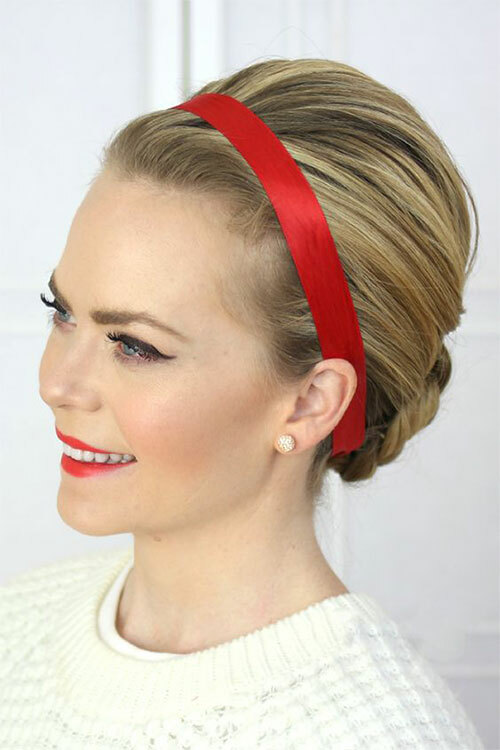 Therefore we managed to bring some ideas so that you can check what hairstyles can be done for both long and short hair. 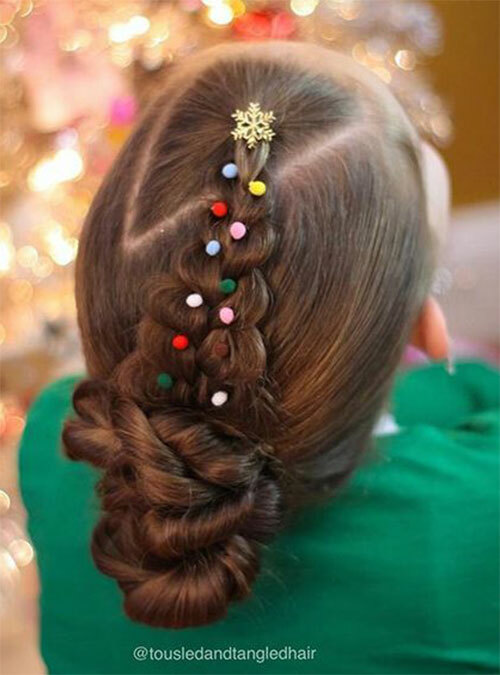 Don’t worry, they are super easy to make, and you will pull them off very well. 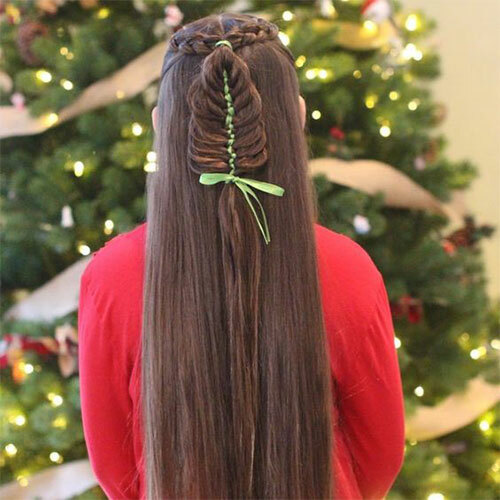 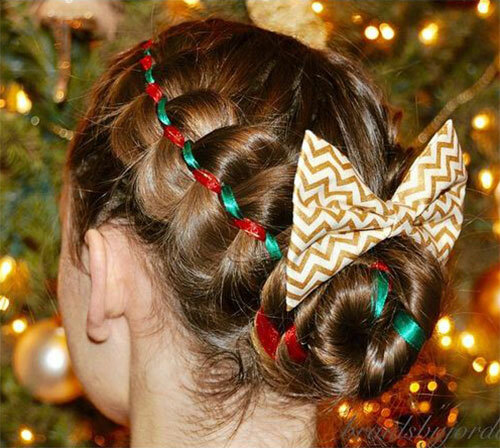 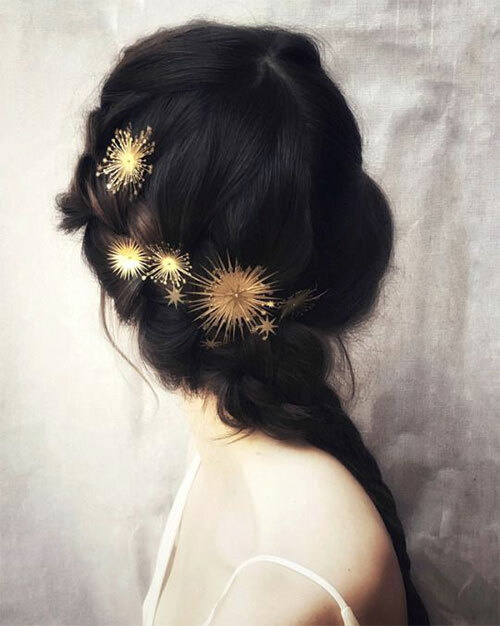 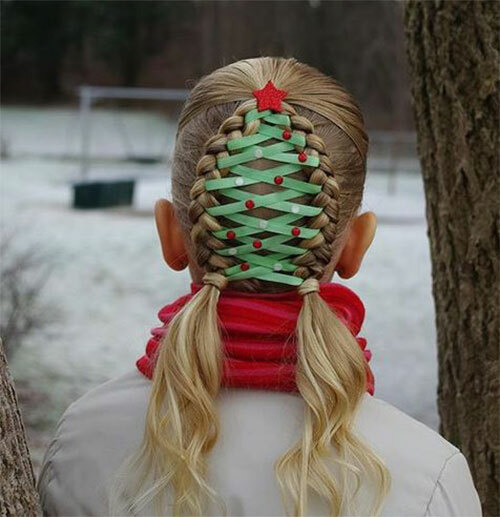 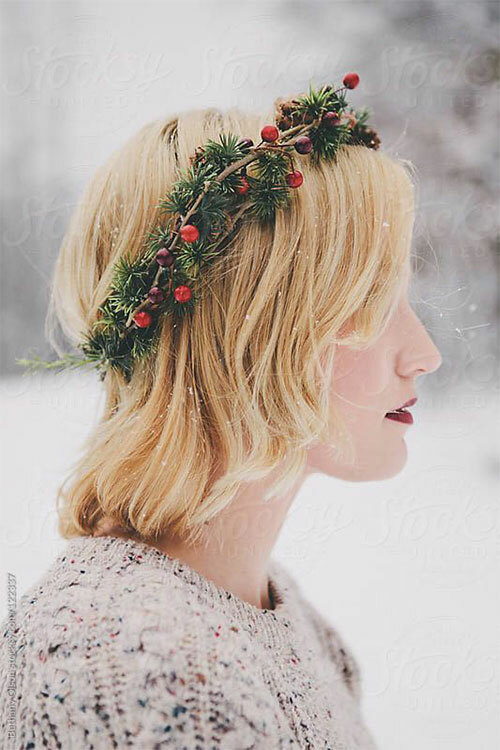 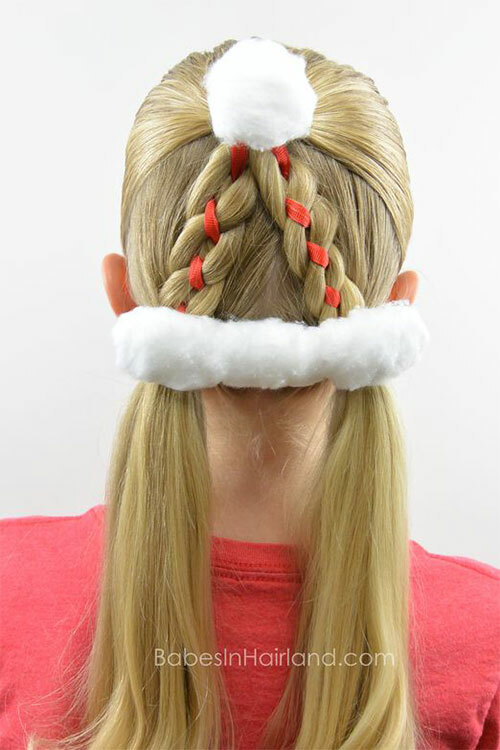 Check out these 15+ Christmas themed hairstyle ideas of 2018 for short & long hair. 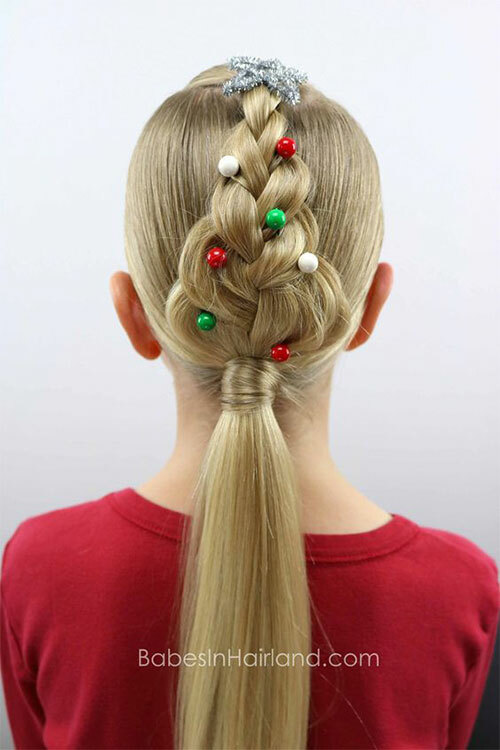 Let the jingle bells blow, and let us enjoy the winter winds. 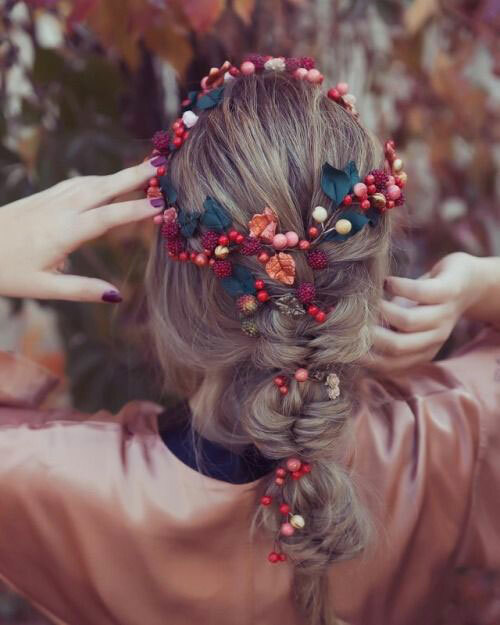 Glam up yourself for the event and stay tuned to the blog for the exceptional fashion guide is yet to come your way soon.